Talofa Air has washed their hands of the matter of the illegal drugs which were intercepted by Customs Officers at Fagali’i Airport, last week. Talofa Air’s, General Manager, Taua Fatu Tielu, said they are not responsible for the cargo that is being carried by their airline. “We don’t go and tell everybody can you please open up everything? “To be honest with you I haven’t heard anything more because it’s being dealt with by the police,” said the General Manager. Two men in their 40’s have been arrested and kept in custody in connection with a charge of possession of methamphetamine found at the Fagali’i Airport last week. 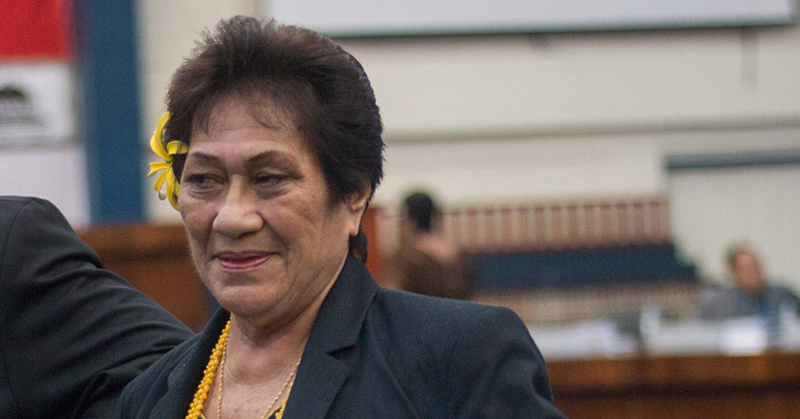 This was confirmed by Acting Assistant Police Commissioner, Sala’a Moananu Sala’a. He told the Samoa Observer the Police were alerted by the staff at Fagali’i Airport last Wednesday. At his weekly conference, Sala’a had said that the Police were contacted straight away and they quickly responded and confirmed that it was indeed meth, weighing 5.9grams. The two men were arrested when they turned up to collect the package. “They are scheduled to appear in the Supreme Court on 17 July.” Sala’a said. They are still investigating how the package got through Customs in American Samoa. “Something is not right with this picture and there are many questions at the moment," said Sala’a. Back at Talofa Air, the General Manager, Taua Fatu Tielu explained. “The package came through Customs so I think those are the people you should ask. “This sort of thing can never really be stopped because that means we would have to treat everyone the same and open up all their packages. “And that is not our responsibility and that is why we have Border Control people to check those things. “It’s not the airlines’ responsibility to check everything that is being brought in,” said Taua. 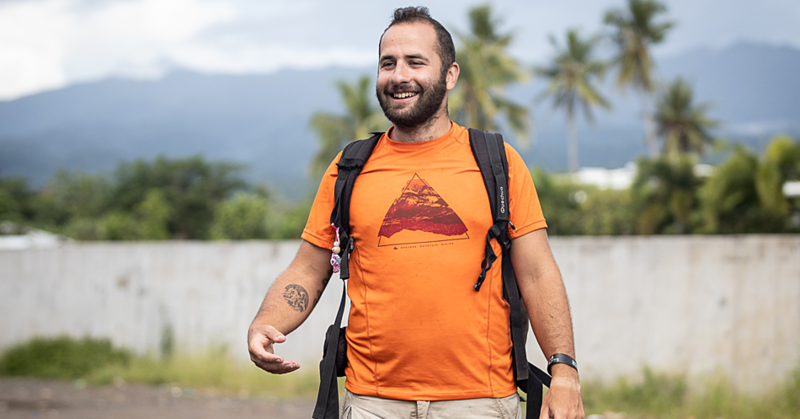 “That is their job but for us, we just carry people when they come to check in and pay for their packages and everything. “We just ask them what is inside and we have to rely on the passengers’ honesty as well. “We don’t have any machines to detect contraband. “It’s the government machines that should detect those kinds of things. 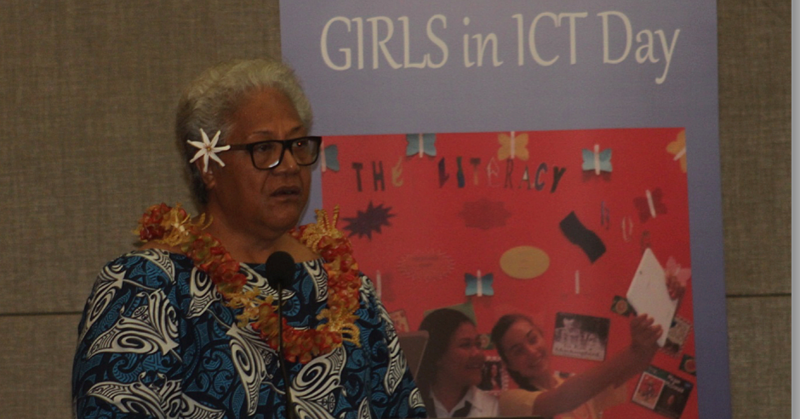 “I don’t know how it was checked in on the other side [American Samoa] and I don’t want to waste my time checking up on that because it’s really nothing to do with us because it’s the travelling public,” said Taua. He further pointed out that he hasn’t received any more reports about the incident. 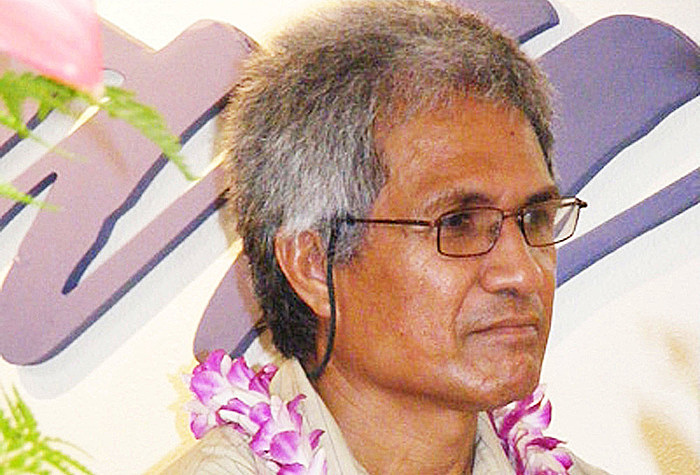 The General Manager reiterated Talofa Air is not responsible. “That is the job of Border Control,” he said firmly.